Nevada-based health system Renown Health has joined with the environmental sciences organization Desert Research Institute (DRI) and personal genetics company 23andMe to launch a community-based population health study pilot that will combine health, population, genetic, and environmental data to help model public health risks. The study, which is open to the first 5,000 Nevadans that qualify, will leverage de-identified health data from Renown, environmental data from DRI, and the genetic information of volunteers, with the aim of better understanding the combination of genetic and epigenetic risk factors that lead to disease and illness. Genotyping services for the 5,000 volunteers will be provided by 23andMe, which will provide both genetic data and health-related survey responses to the project. All volunteers for the research will be provided with their individual genetic information, which includes more than 65 reports on each individual’s health, traits and ancestry, at no cost. The ultimate goal is to use the pilot study model to build the necessary testing and data infrastructure needed to enroll all of the state’s nearly 2.8 million residents. Such a database could allow researchers to build predictive models and identify significant health risks that cut across multiple demographic variables including age, race, income, and geographic location. The data could also be used to better understand community health, individual health, and the variables associated with chronic diseases and co-morbidities. 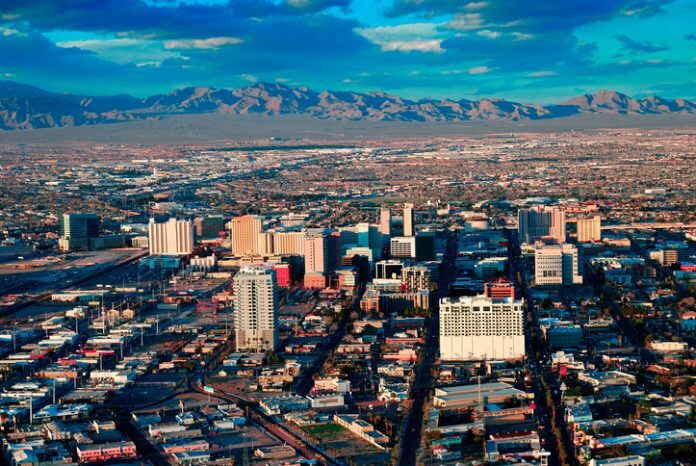 Nevada Governor Brian Sandoval announced that he is one of the first participants in the program and sees it as a significant opportunity for his state’s residents. “Renown's forward-thinking approach to community healthcare, combined with DRI's data and environmental expertise, will create incredible potential for new scientific discoveries and encourage citizens just like myself to take a proactive role in self-care and ultimately change the way we think about our health moving forward,” Sandoval said.